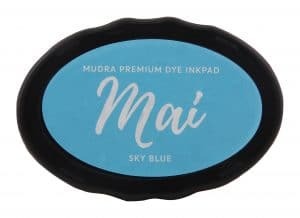 SKU: MUDI003. 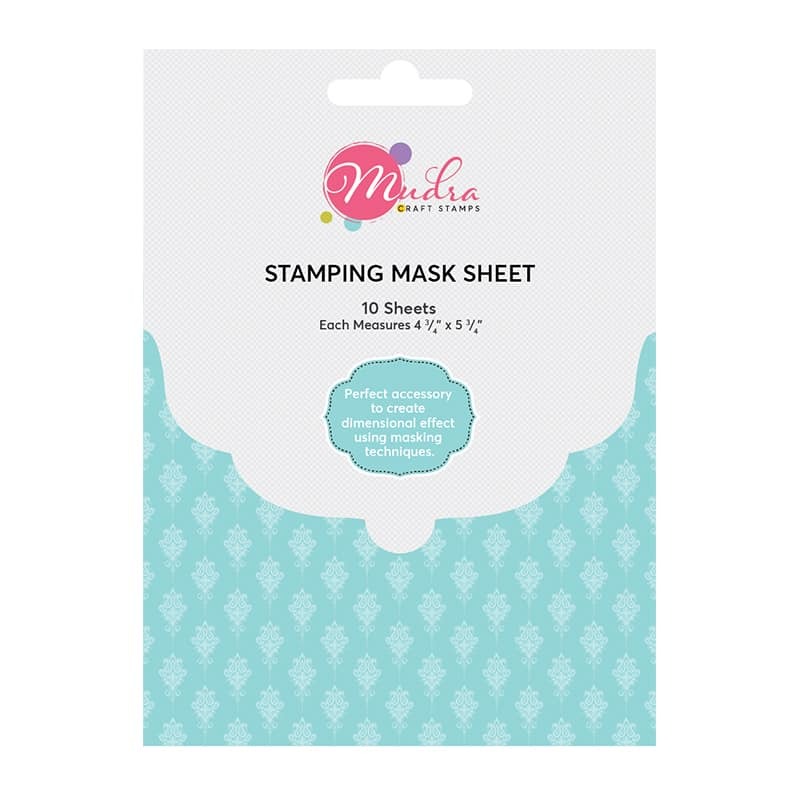 Availability: In stock Size: N/A Category: Stamping Accessories. 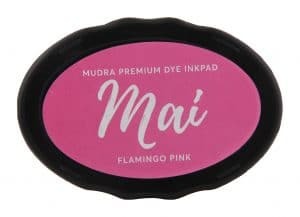 Mai Dye Ink Pads are made in the India dries quickly and are ideal for everyday stamping. 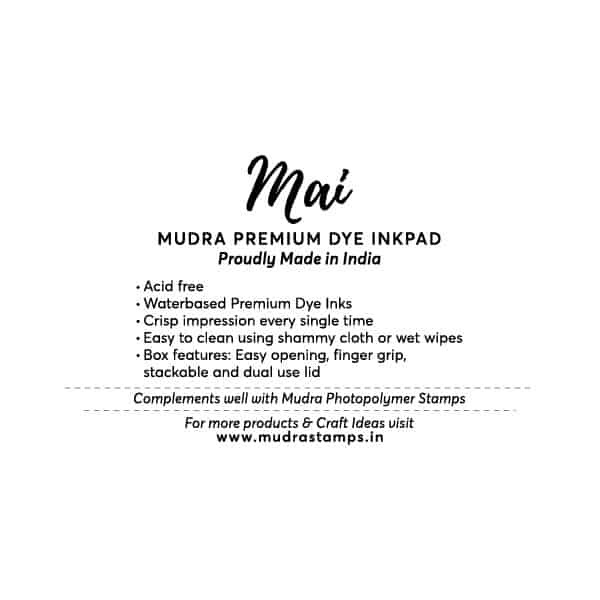 They are specially formulated to give crisp impression. 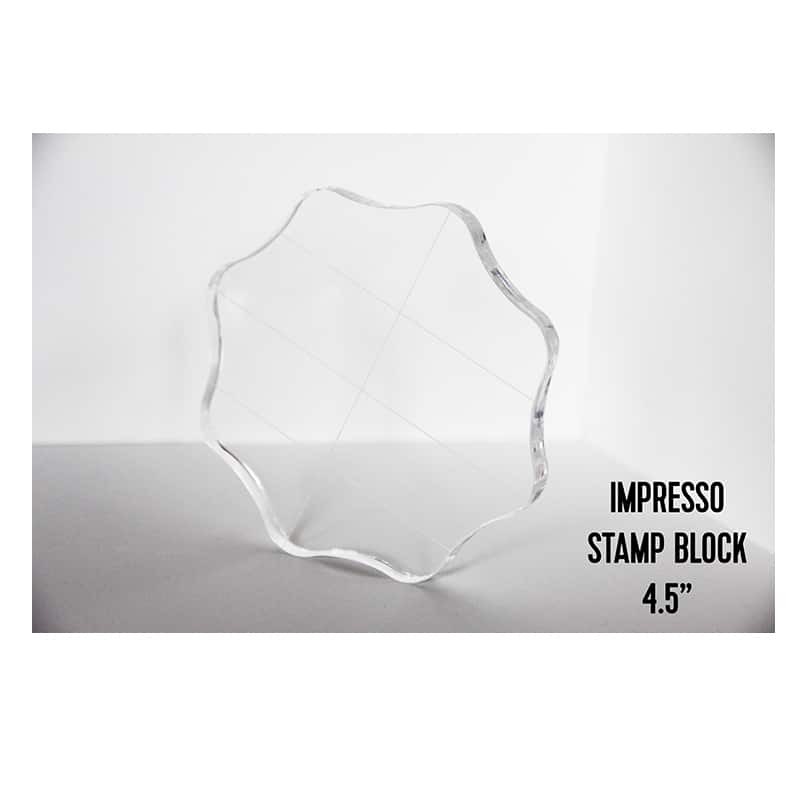 The raised pad, measuring 1.95” x 2.75″, easily inks stamps of any size. Acid-free and Non toxic. 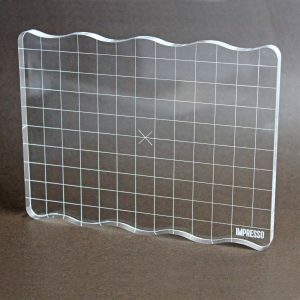 Box features: Easy Opening & Finger Grip. 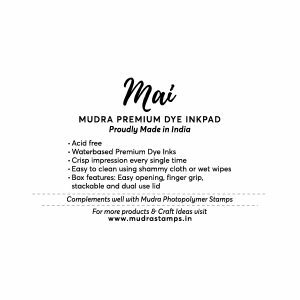 Complements well with Mudra Photopolymer Stamps.